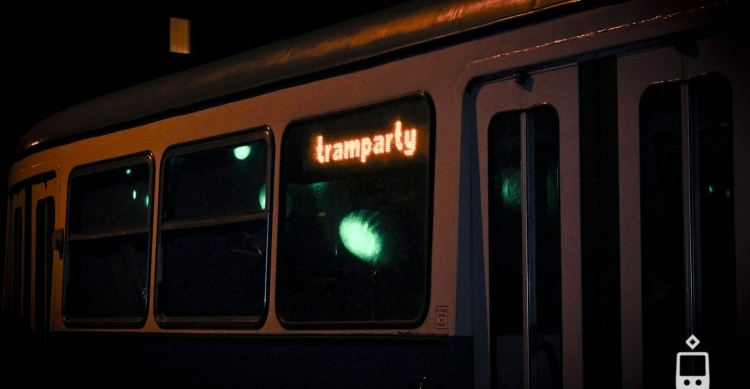 St. Patrick’s Day tram party in Krakow! 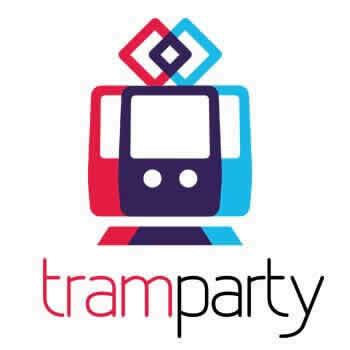 International Women’s Day special tram party! 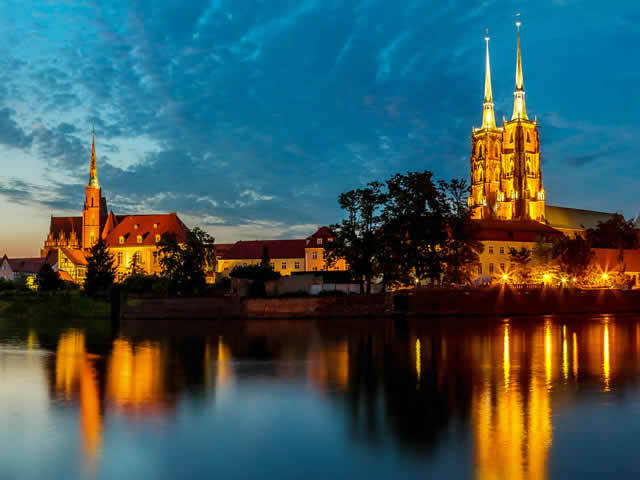 Oh, what would the world look like without women… Hard to say, but something tells us that it would be much more dirty and chaotic 🙂 But one thing we know for sure – a tram party withouth our gorgeous women wouldn’t be the same!